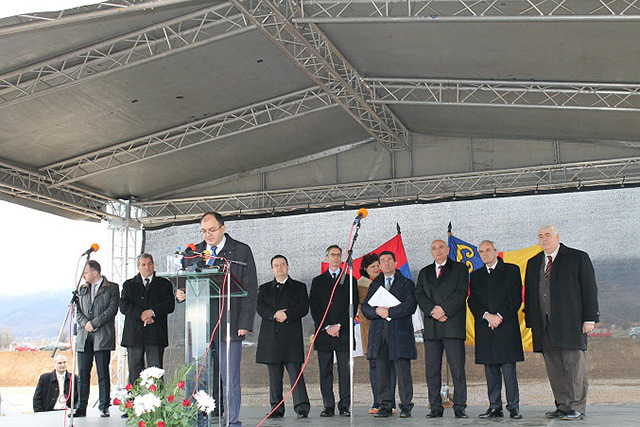 The development of the industrial zone in Vranje was supported by EU PROGRES by developing the detailed regulation plan and the main design for by-pass road. Both designs regulate the development of infrastructure and create conditions to launch the procedures of expropriation and issuing location permits to investors. 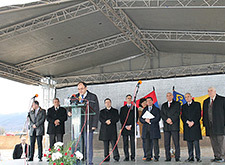 Apart from the Geox factory, investment into Vranje was also announced by the Italian furniture manufacturer ‘Ditre Italia’. 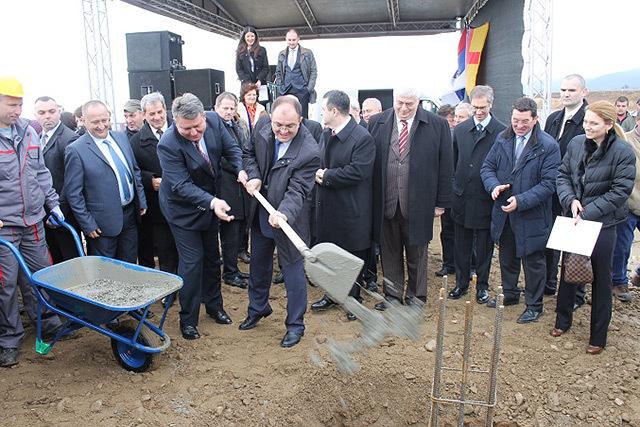 The value of the two investments amounts to EUR 29.2 million and over 1600 people will be employed owing to them. 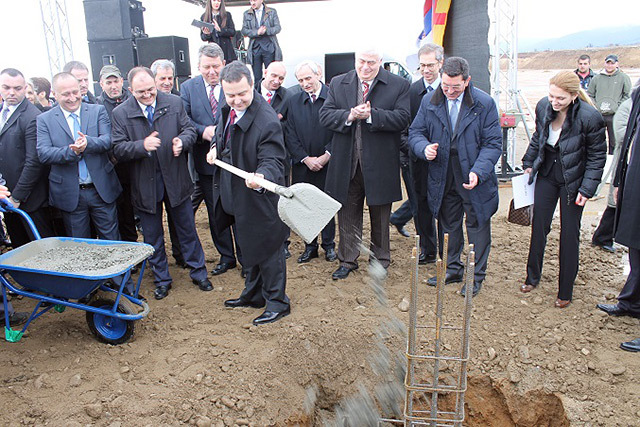 Geox allocated nine million Euros for construction work, whereas the total investment will be worth 15.8 million Euros. 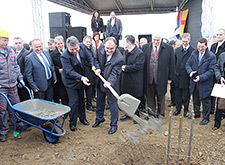 The new production plant should be built within a 300 day deadline. 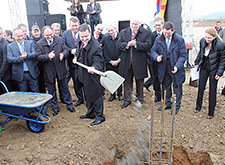 The beginning of work on the construction of the facility was marked by the presence of Serbian Prime Minister Ivica Dačić, Mayor of Vranje Zoran Antić and the director of Geox-owned Company ‘Technic Development’ Gaetano Ambrosi.